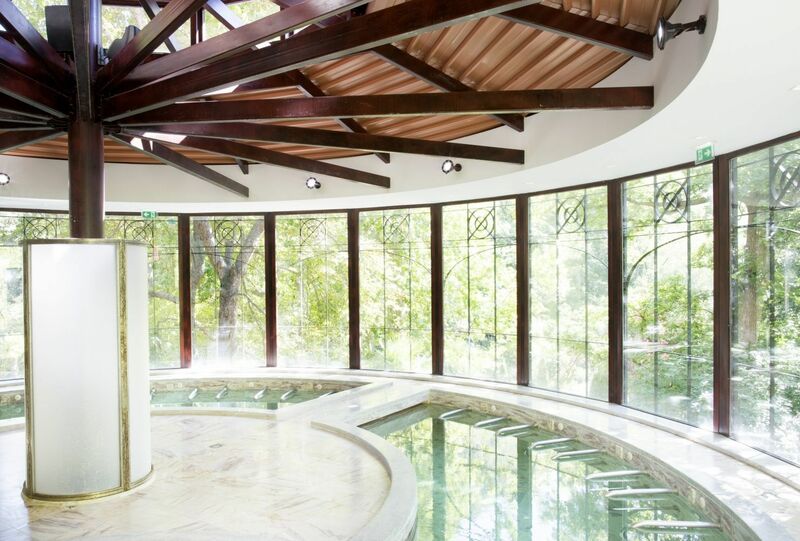 All our retreats protocols rely on the know-how and expertise of Chaîne Thermale du Soleil, the french leading company in thermal spa resorts. Each program has been designed to meet custom needs and high levels of efficiency. Please note that our Thermal Spa is closed on Sunday. 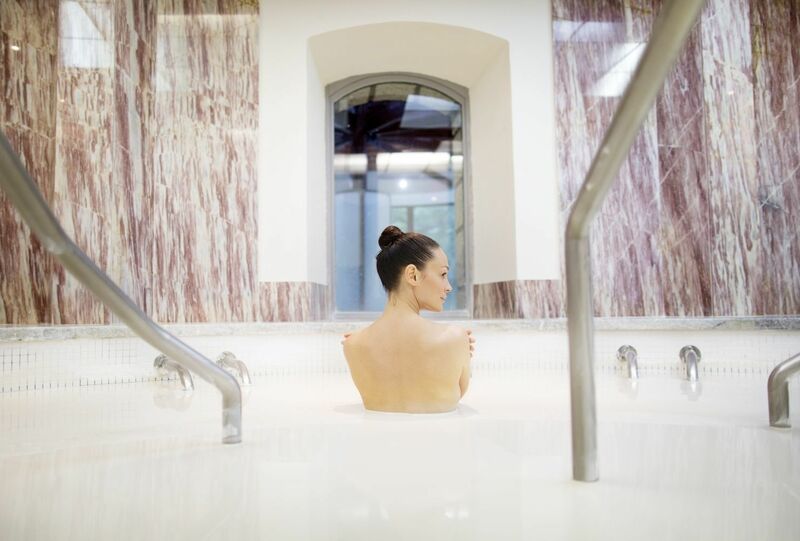 All our retreats and breaks include free access to the Spa, from 5 pm to 7.30 pm.